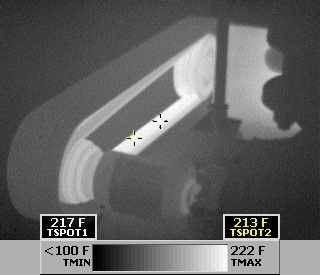 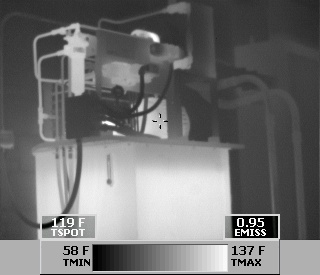 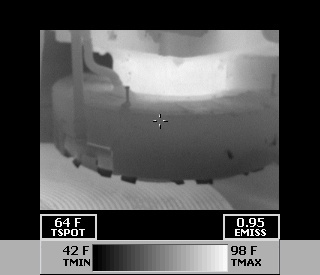 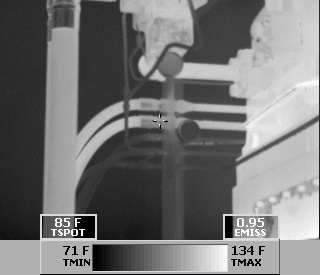 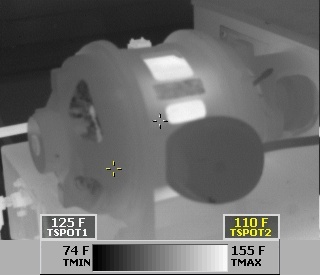 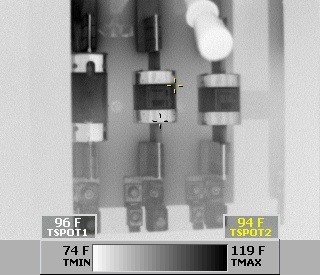 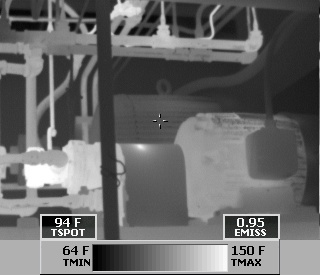 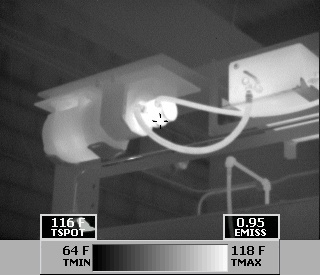 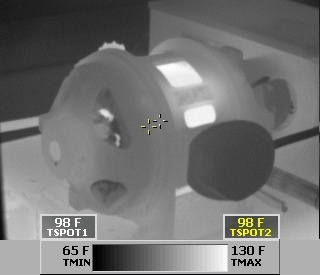 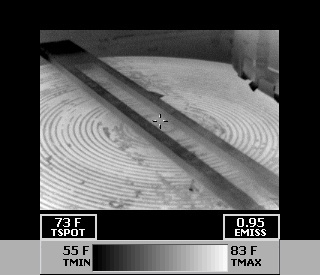 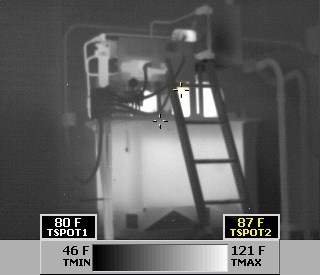 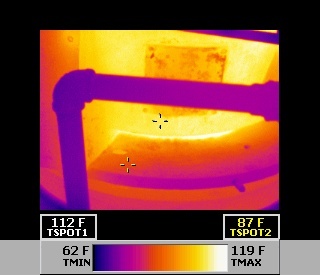 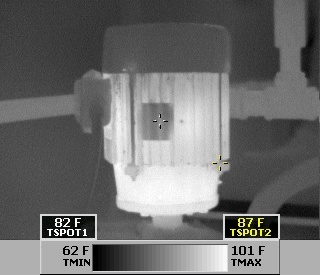 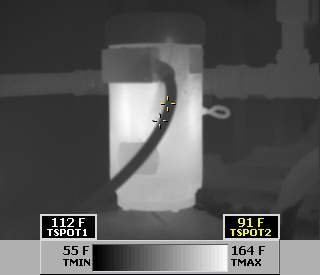 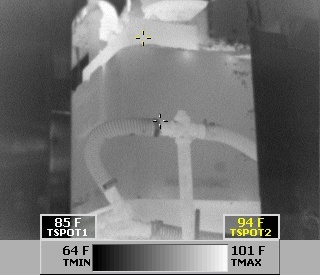 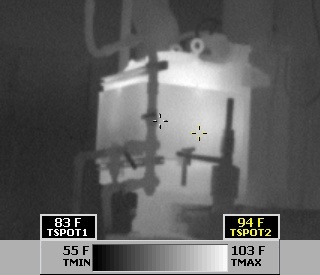 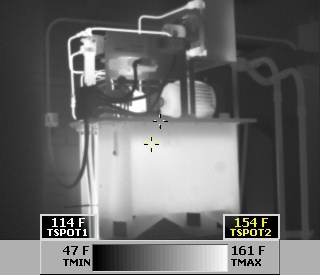 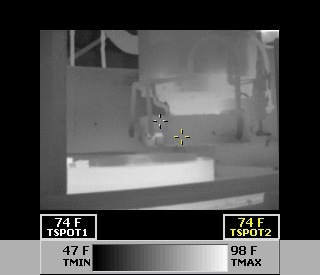 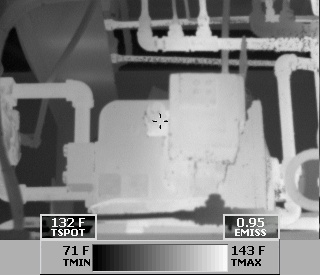 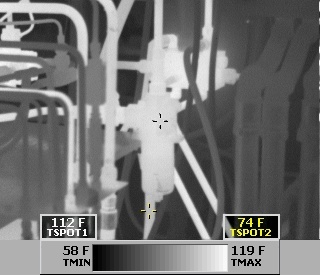 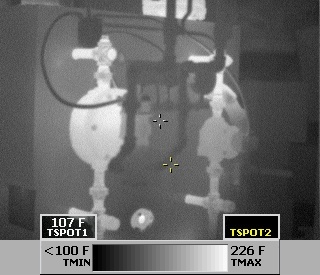 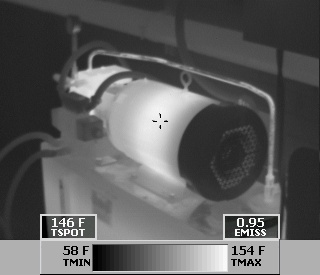 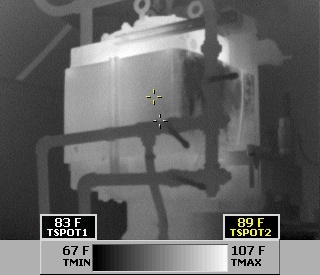 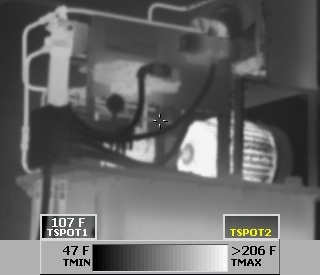 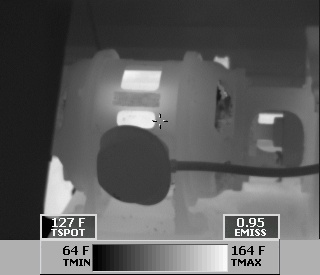 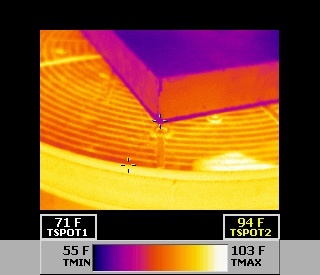 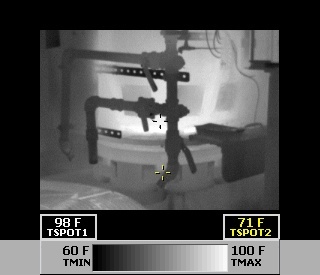 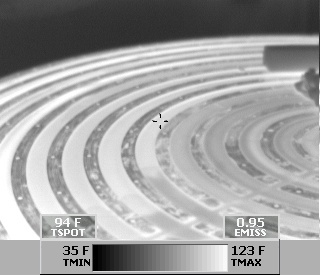 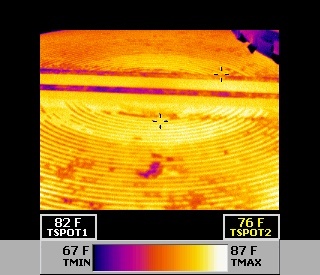 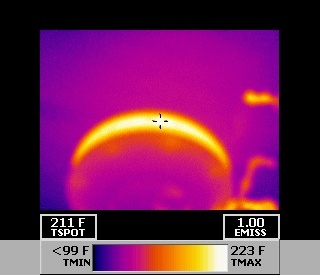 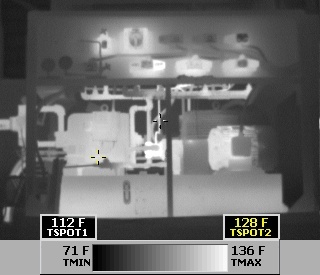 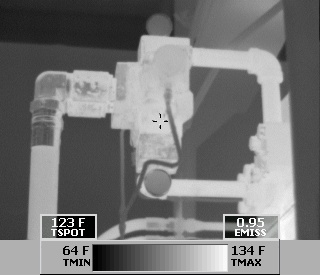 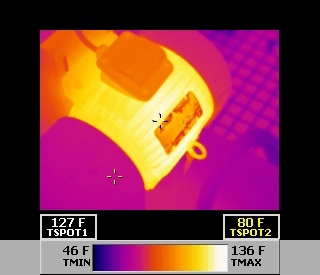 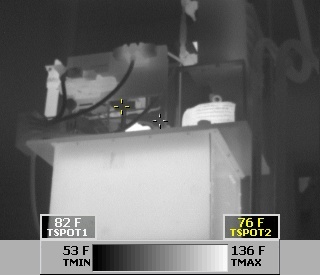 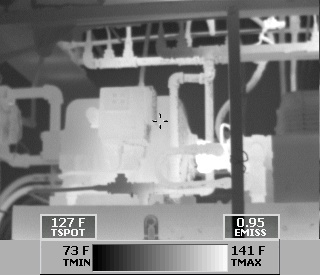 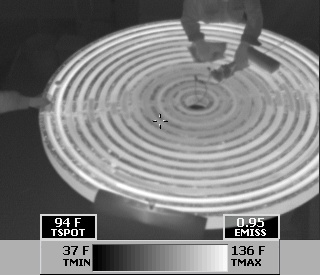 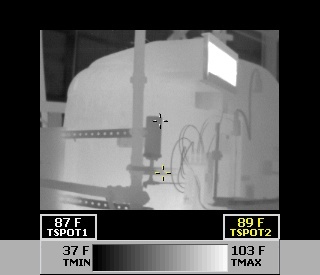 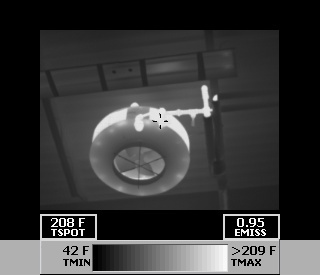 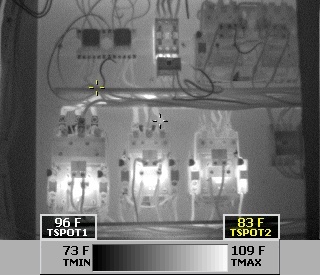 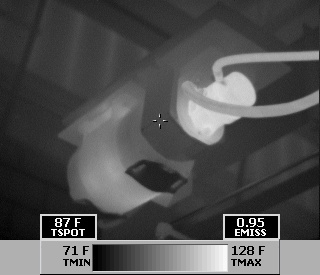 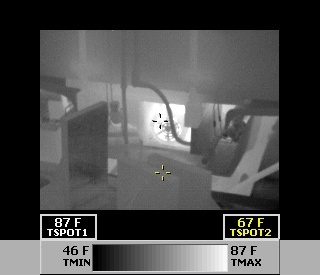 At Chicago Grinding we use thermal imaging in order to make sure our machines run smoothly and efficiently. 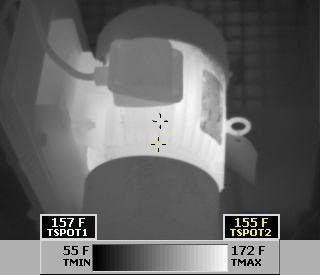 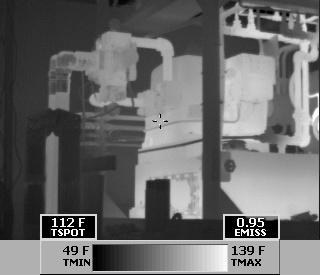 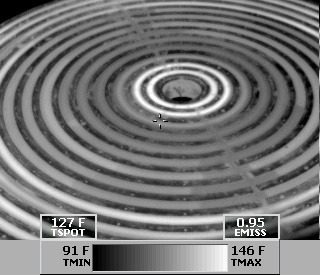 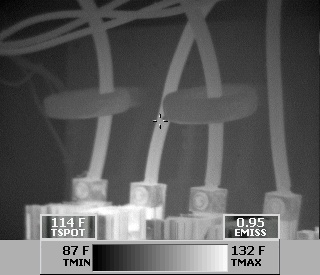 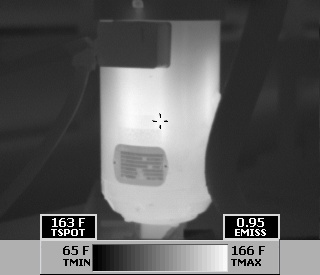 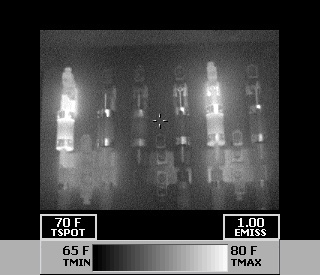 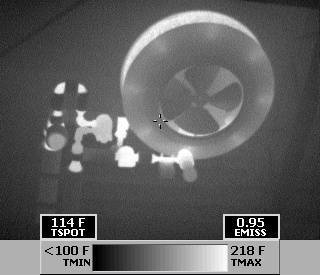 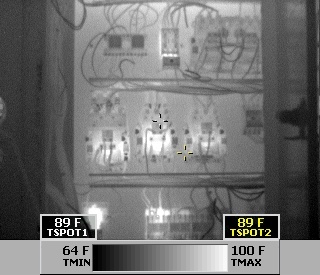 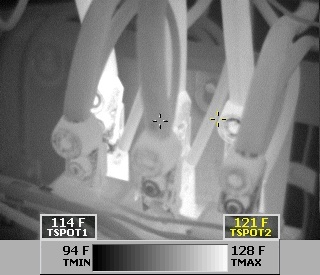 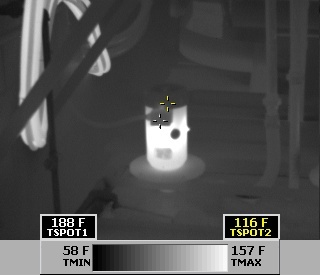 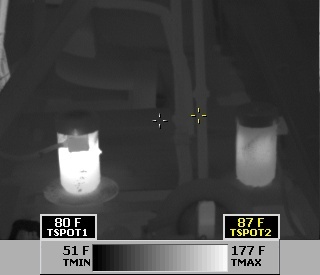 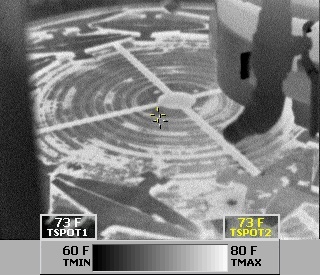 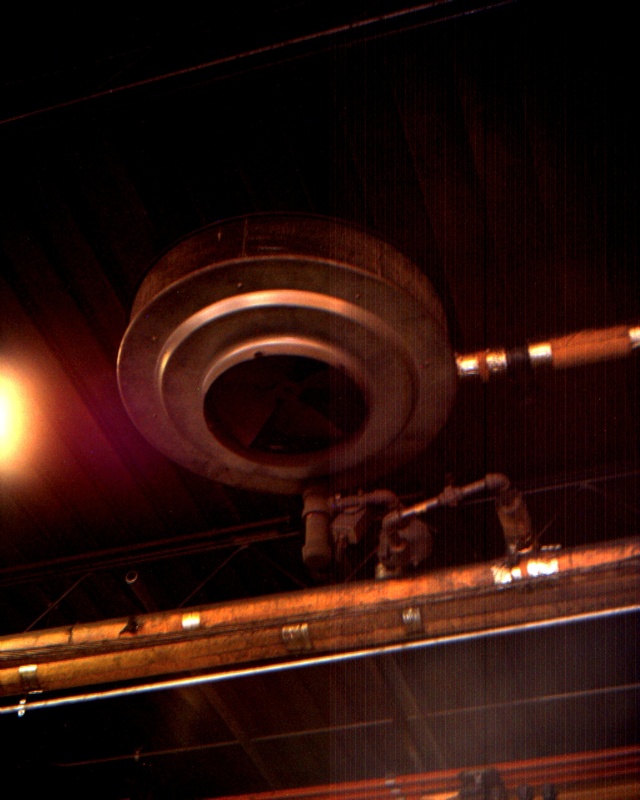 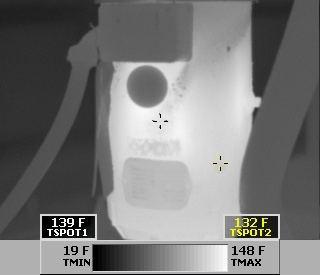 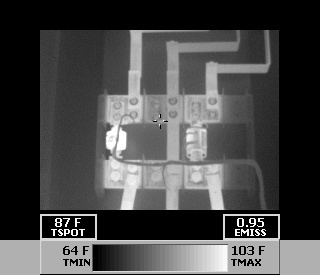 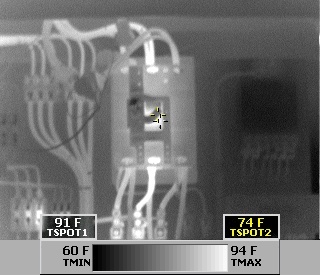 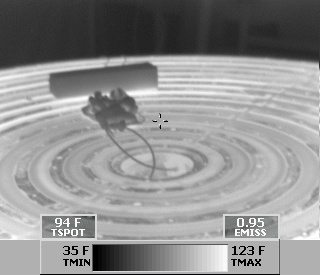 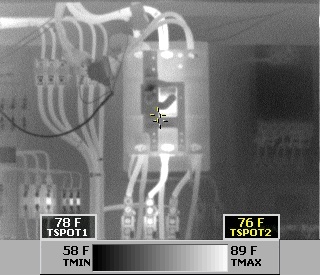 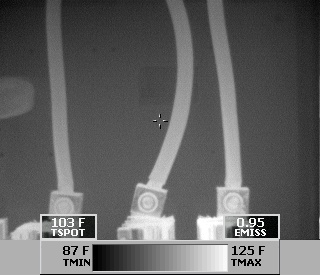 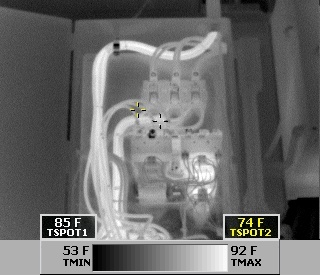 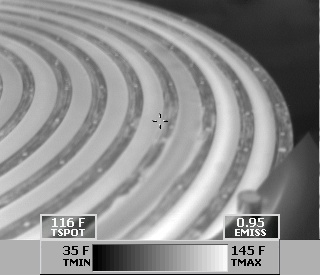 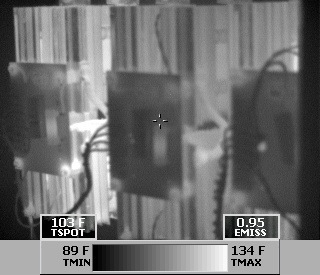 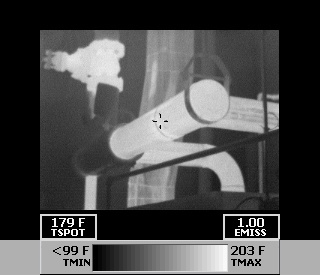 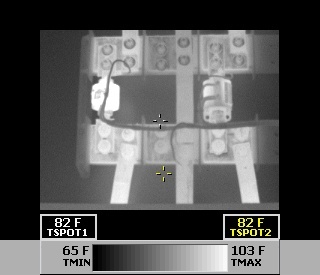 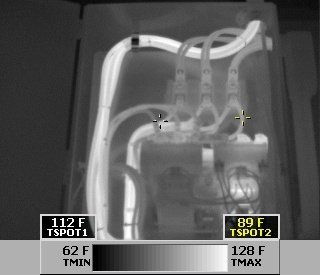 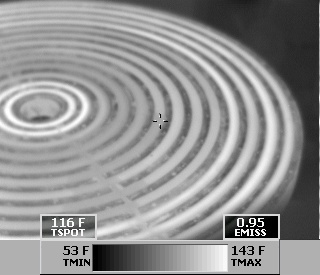 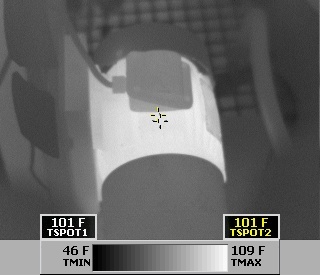 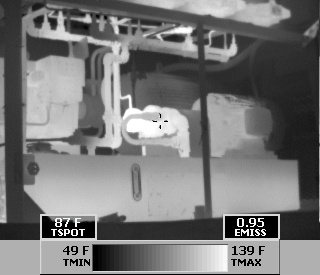 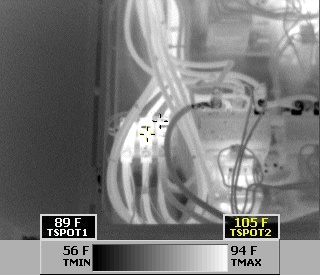 Thermal imaging has helped us stay on top of any problems that may arise in the machines through early detection. 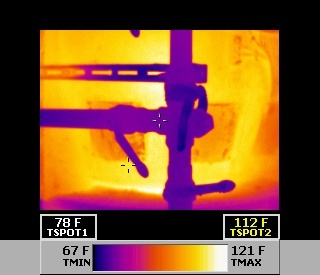 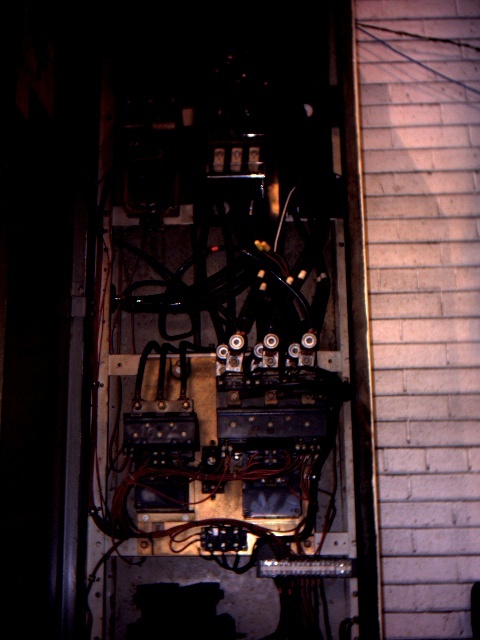 Once a problem has been identified we are more quickly able to locate it and therefore correct the issue faster. 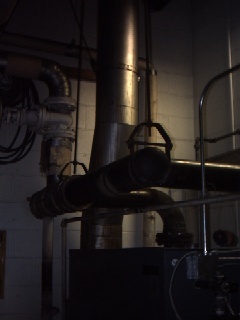 This not only aids our maintenance department but has great benefits to the customer. 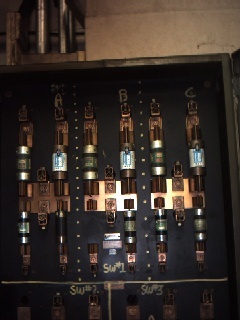 We are able to keep our machines up and running without problems for longer periods of time with more efficient resolutions of problems that arise. 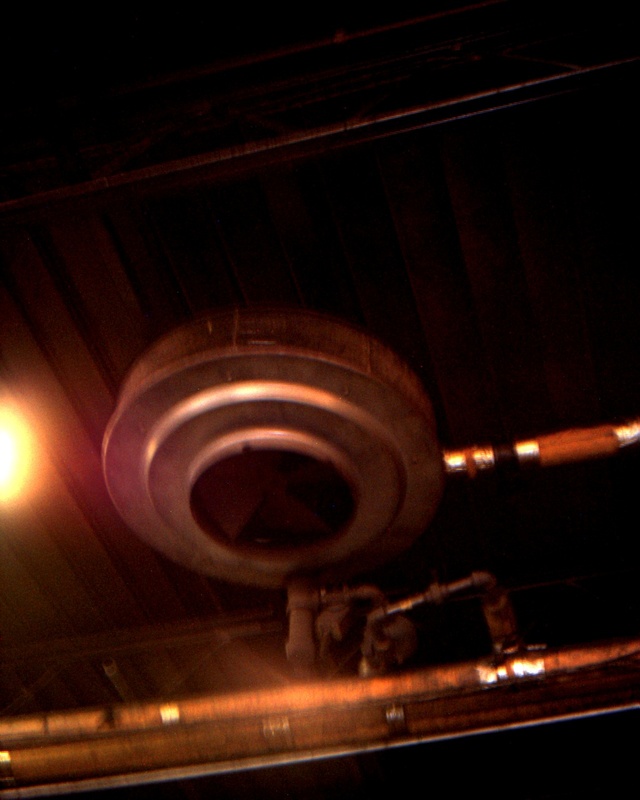 Staying on top of the situation is important at Chicago Grinding and we want our customers to benefit from the highest quality work. 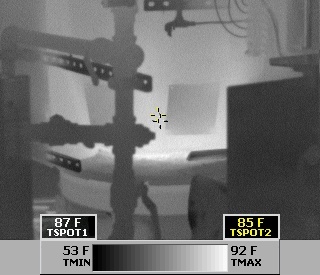 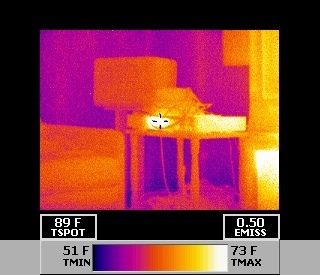 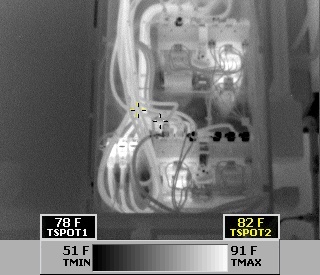 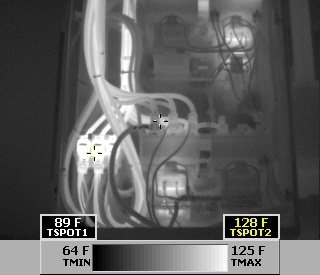 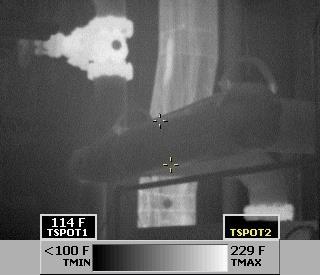 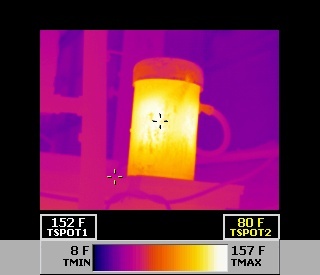 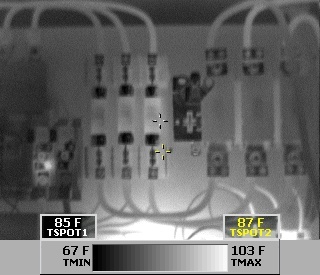 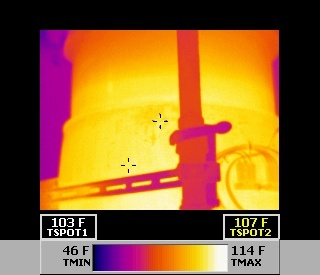 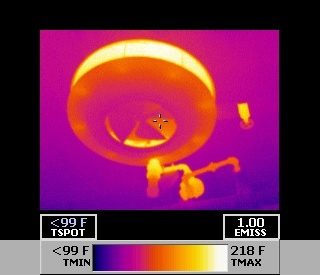 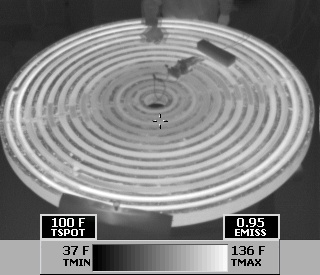 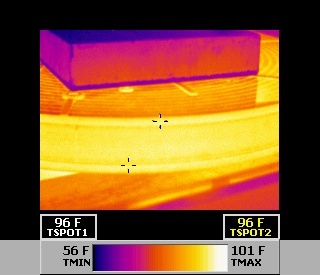 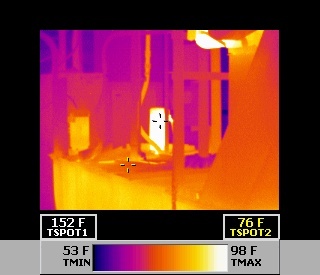 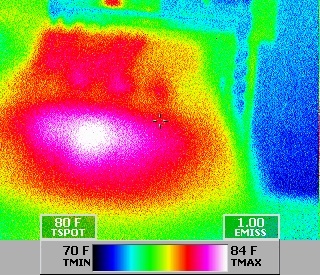 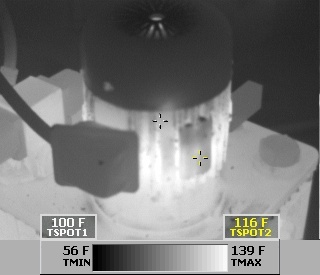 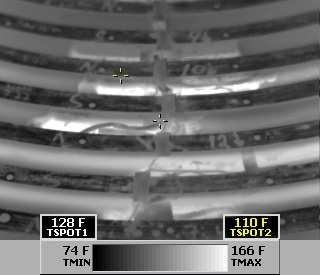 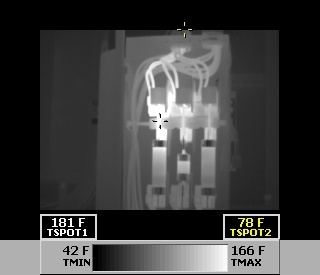 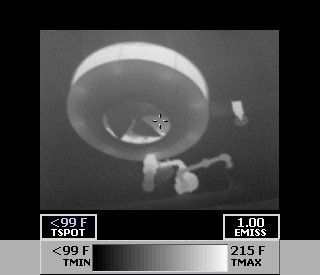 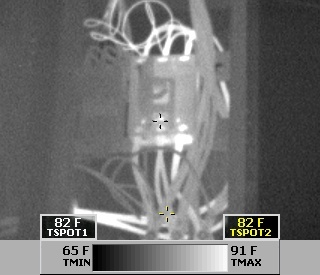 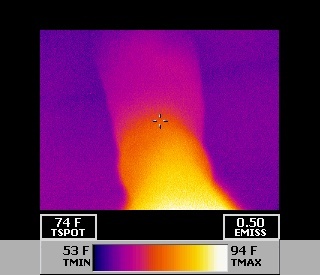 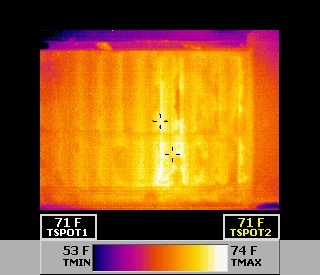 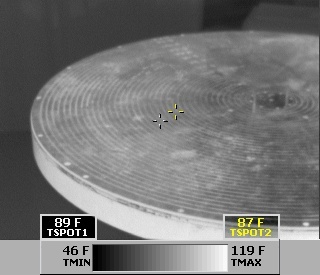 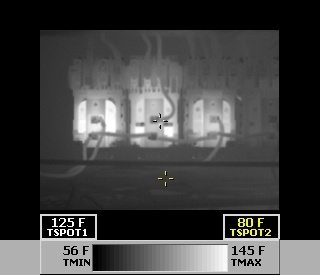 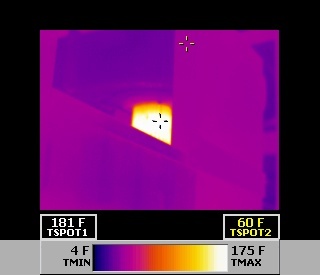 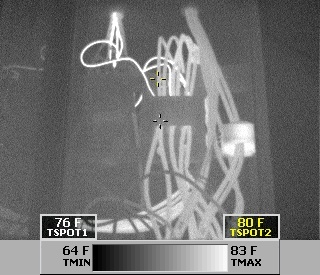 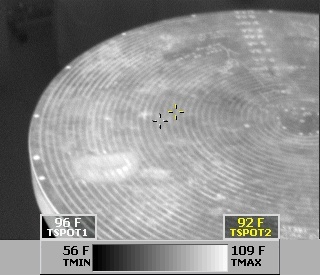 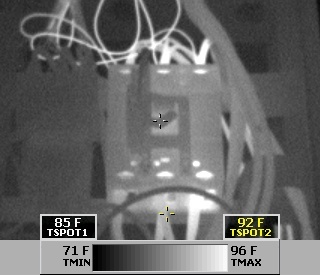 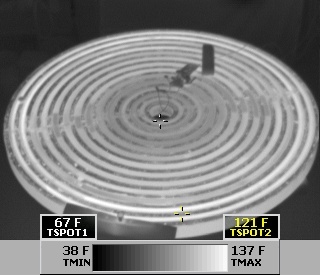 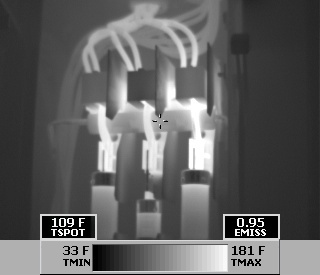 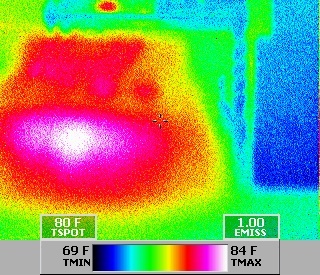 Thermal imaging helps aid us in determining and correcting problems that may not be seen by the naked eye. 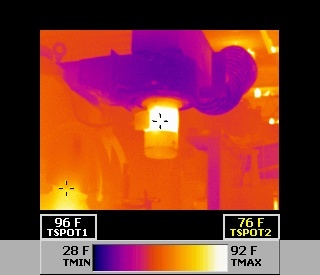 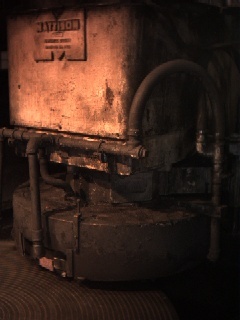 It also helps us to make sure machine temperatures are at the normal levels at all times. 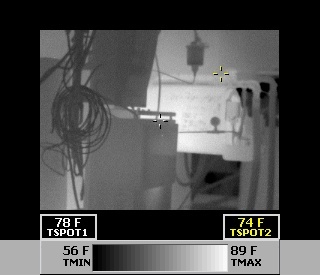 We monitor our work closely at all times and we believe it is important to be proactive in our approach. 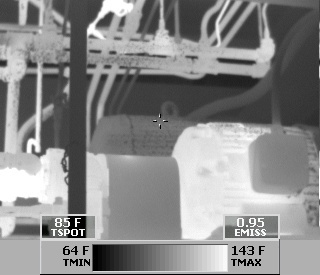 Click the thumbnails below for a more in depth visual look at how thermal imaging benefits our company. 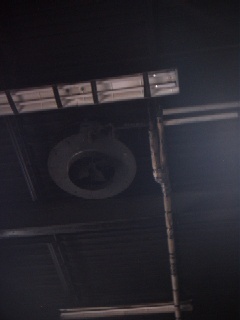 Revised: 17 Jun 2010 16:12:00 -0400.